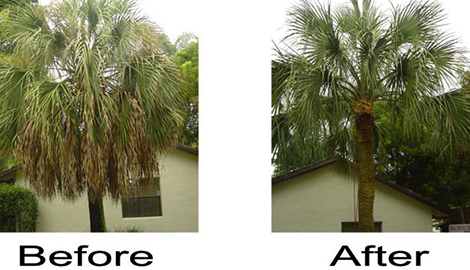 From palm tree maintenance to stump removal, our experienced professionals have you covered! 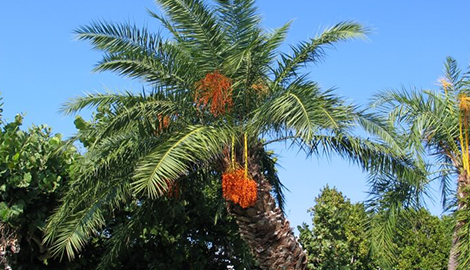 From basic tree trimming to 24 hour tree service, Las Vegas Superior Tree Service is your premier source for affordable and trustworthy tree service in Las Vegas, NV! When it comes to top notch experience, personalized attention, and dedicated service, Las Vegas Superior Tree Service is your best solution for tree maintenance and removal! With a high attention to detail and commitment to service, we have the right crew, experience and technology to do the job, large or small. 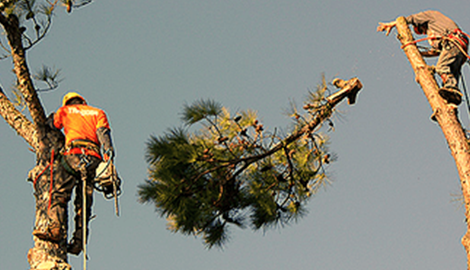 Contact us for a free estimate to get all of your questions answered by a friendly certified arborist! 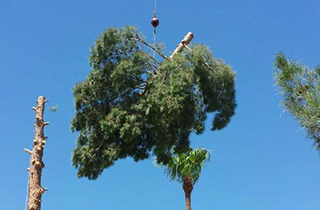 For the best in expert tree care and removal, look no further than Las Vegas Superior Tree Service! 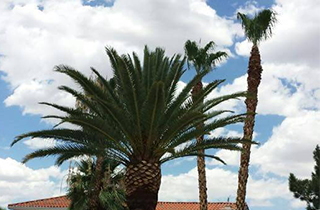 Las Vegas Superior Tree Service is proud to have the distinction of being voted a “Best of Vegas” company, which we believe reflects our dedication to providing our clients with the very best quality of service at fair and affordable prices. Our valued clients expect the highest quality when it comes to our specialized, professional services, and we do our part to deliver on each and every job. Our professional arborists are able to offer a wide selection of tree care and removal services including tree trimming and shaping, fertilization, stump removal, and much more. Serving the Las Vegas community, we have a wide service area that includes Henderson, Summerlin, Boulder City, and more. When it comes to maintaining and beautifying your outdoor landscaping, no job is too big or too small for our professionals. With over 10 years of experience in horticulture, our licensed and insured team has the cutting edge equipment and well honed skills to ensure your trees get the best care possible. Tree care, and particularly tree removal, is a delicate and oftentimes dangerous business - one you do not want to leave in the hands of an amateur who is not prepared to handle it safely. By entrusting our professionals with the job, you can rest assured that your tree care and removal needs will be completed efficiently and safely. Because we understand that the unexpected can happen at anytime, we also offer dependable emergency tree service for those times when the job just can’t wait. 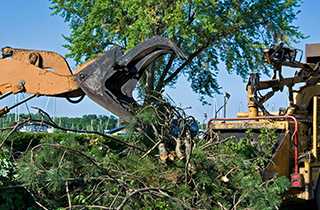 Call us 24 hours a day for prompt and effective tree services that you can count on! We invite you to contact us today to learn more about our expert tree services, or to make an appointment for your free estimate. Our friendly and helpful staff is looking forward to welcoming you into our family!